Sign up and receive Property Email Alerts of Farms for sale in Molepolole, Molepolole. 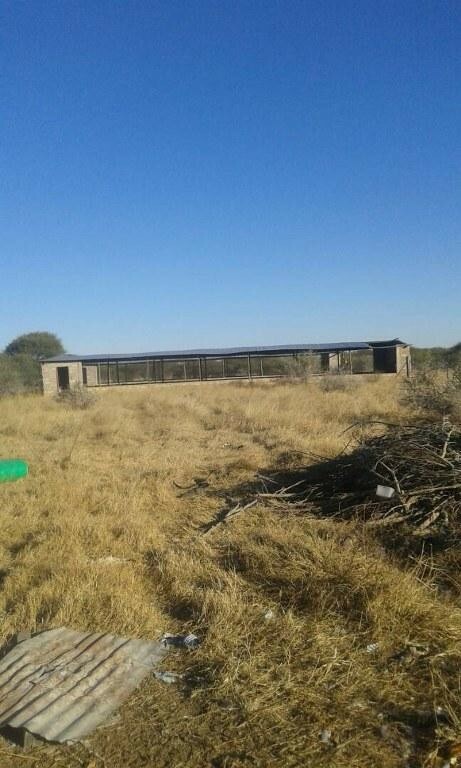 A hoticulture in Mmakanke, Molepolole measuring 60,000 sqm, with its soil tested and also has a borehole, also has a building structure that can be useful for small livestock(piggery, poultry etc). It is all around fenced. Make the call and find out more. Sign-up and receive Property Email Alerts of Farms for sale in Molepolole, Molepolole.